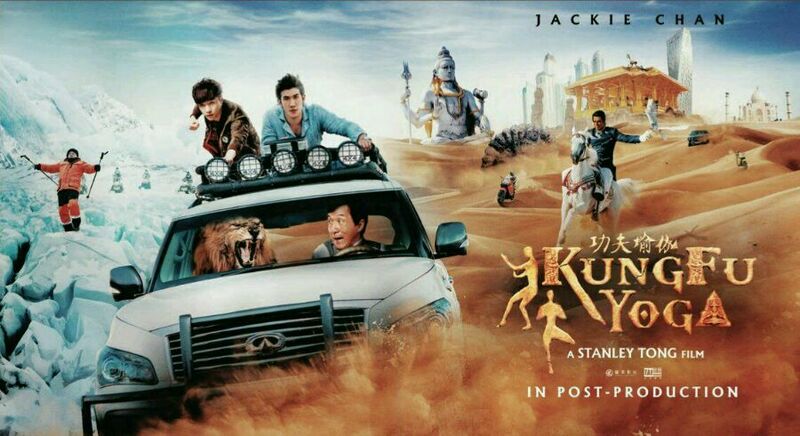 Kung Fu Yoga is an upcoming multi-lingual Chinese-Hindi action-adventure comedy film to be directed by Stanley Tong. The film is a Chinese-Indian co-production of Taihe Entertainment and Shinework Pictures (China). The film is scheduled for release in China on January 28, 2017. Featuring Original music composed by Nathan Wang and Additional music composed by Komail and Shivaan in this movie. Jack (Jackie Chan), a renowned professor of archaeology at the Terracotta Warriors Museum in Xi’an, teams up with young Indian professor Ashmita and assistant Kyra to locate India’s lost Magadha treasure in Tibet.